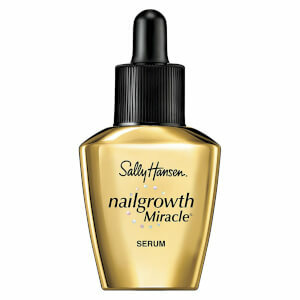 Treat brittle nails to Sally Hansen's Nailgrowth Miracle; a strengthening formula that works to promote healthy nails. 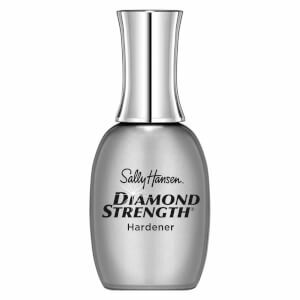 Infused with a nourishing blend of Peptides, Collagen and Biotin, the unique treatment stimulates growth and binds moisture to nails, whilst a dose of Keratin helps prevent splitting, cracking and breaking. 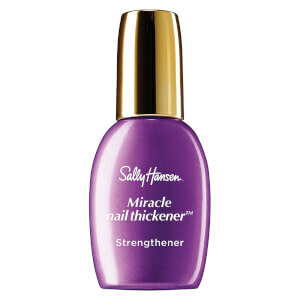 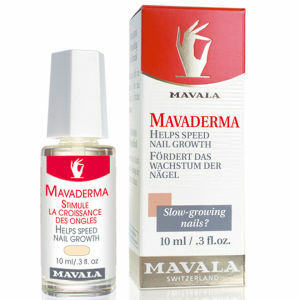 Suitable for use as a base coat, you can expect longer, stronger, more beautiful nails.